I met Gabriella when her mommy contacted me to do her maternity pictures. Due to mommy getting sick we never got around to doing them, so we scheduled to do 3month pictures instead. They immediately signed up for my baby plan and I've seen them every three months and Christmas. I'm so sad that our time is done. I really did look forward to seeing this happy girl and her amazing mommy, talk about quality people. 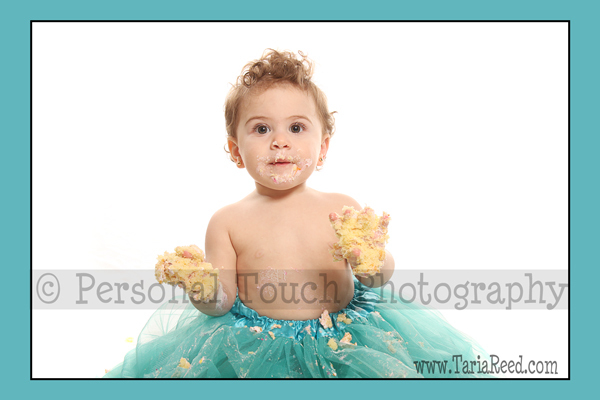 Here are a few peeks from Miss Gabriella's 1st birthday session. 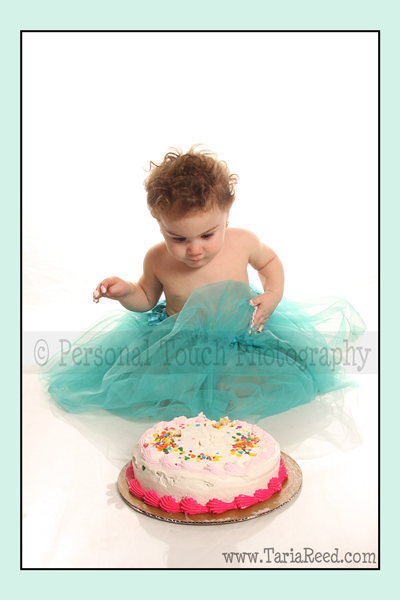 We decided to do an alphabet book to help her learn her ABC's and of course we had to do a cake smash!! 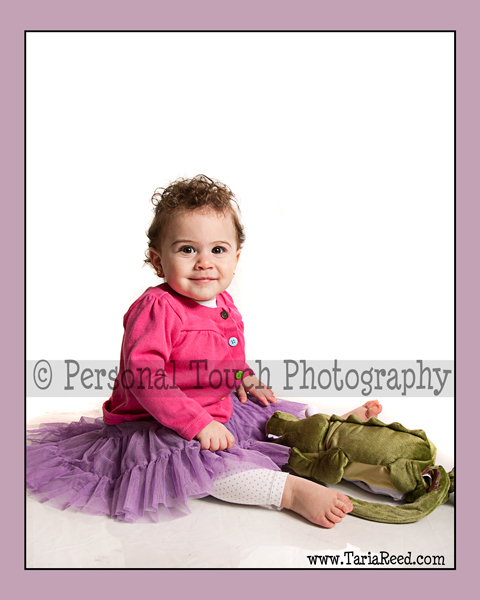 I can't wait to see Miss Gabriella for spring/summer pictures.